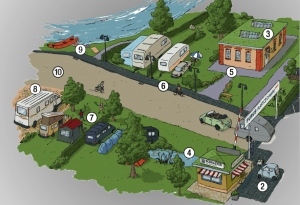 For most of us the desire to get to our recreational or camping property is to enjoy nature. 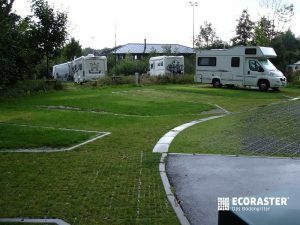 With ECORASTER® you can retain the natural characteristics of your property without having to wade through ruts and puddles, or having to ruin the natural rustic aesthetic with concrete. 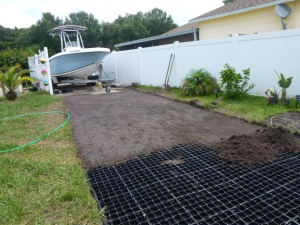 The ECORASTER® ground reinforcement system creates permeable and durable areas that retain the natural ground characteristics. Loads are effectively distributed and rainwater can easily drain away through the ground without the need for costly drainage systems. Ruts and puddles can be easily avoided. It is worth it… on so many levels. 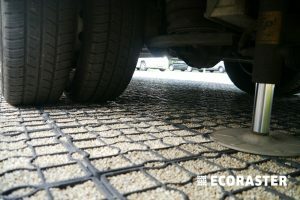 ECORASTER® permeable grids are also environmentally friendly and more cost effective than concrete. 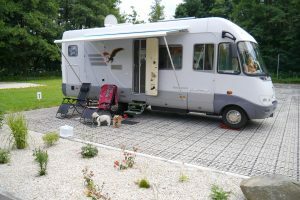 Durable areas do not have to be sealed.